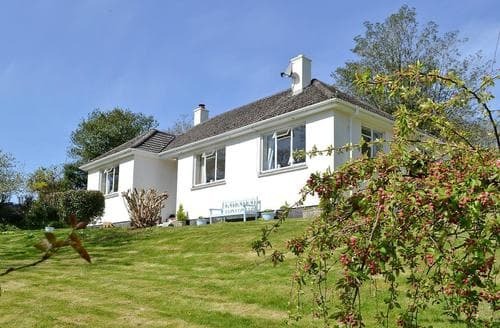 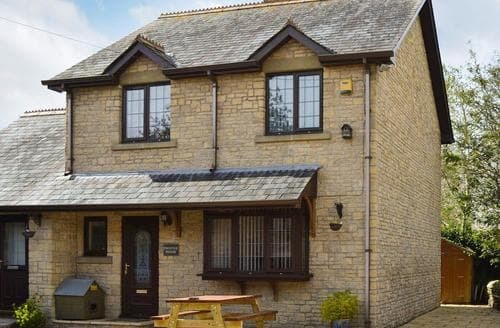 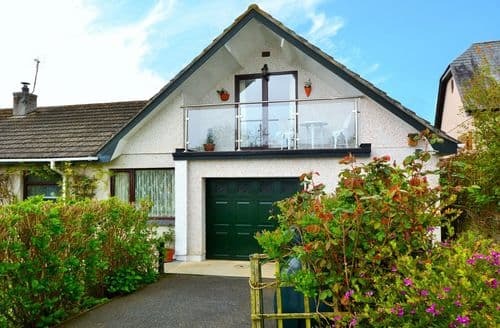 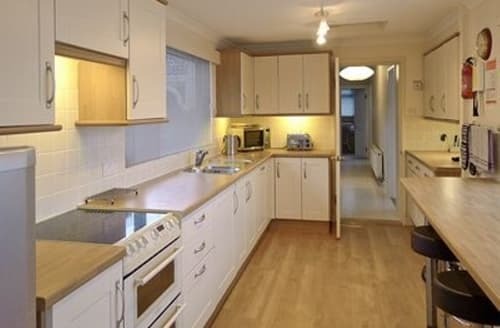 A spacious bungalow for four overlooking a wooded valley with its own garden. 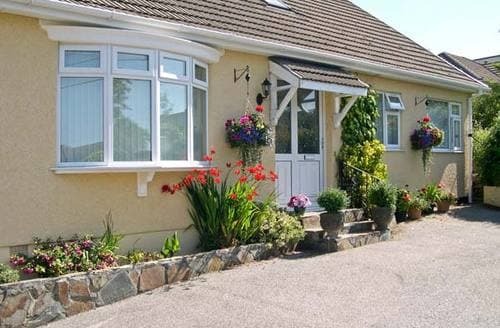 Ideal for those with dogs or young children. 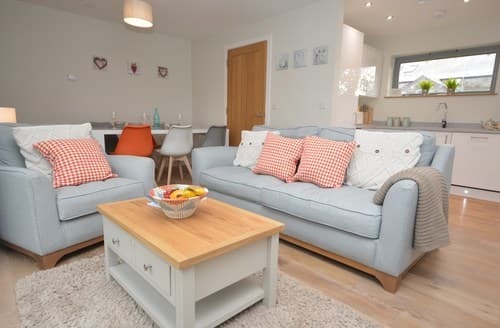 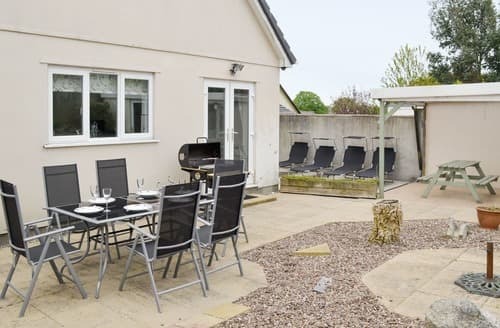 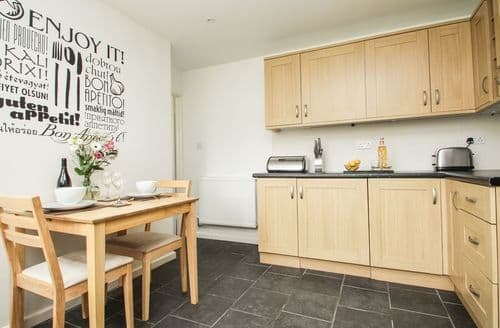 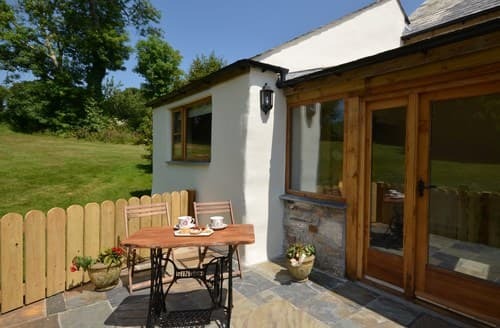 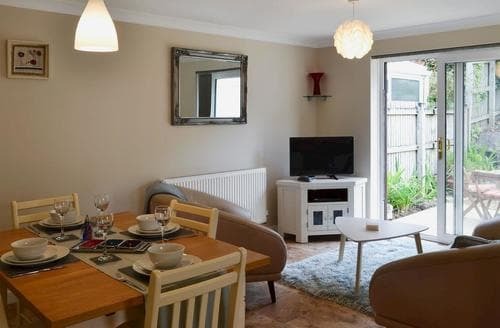 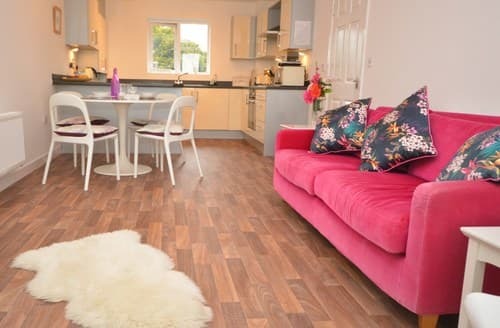 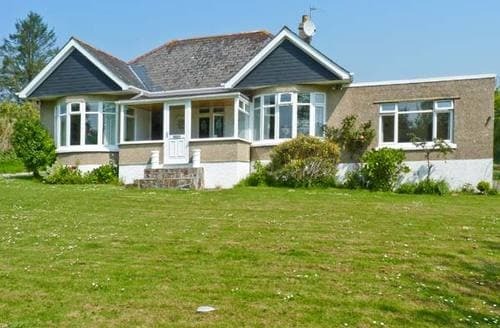 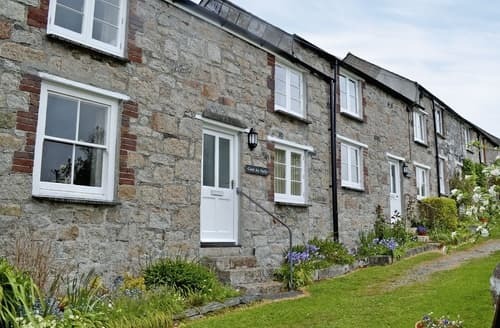 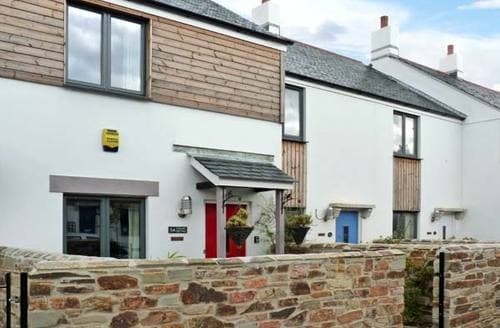 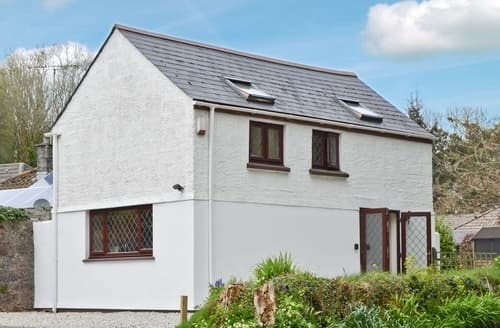 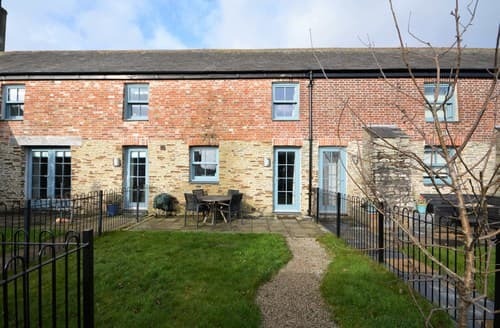 These refurbished properties are situated within 4 acres of grounds and is perfectly positioned for touring the whole of Cornwall. 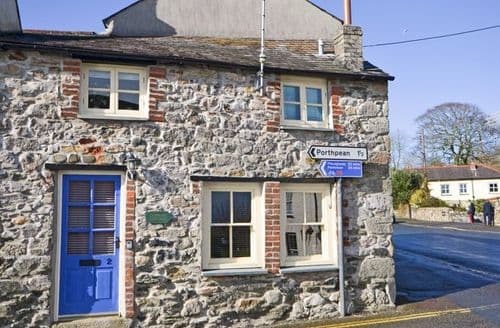 Perched in the quiet popular residential area on the edge of small harbour village of Charlestone, a Georgian 'new town' built between 1790 and 1810 for the export of copper and china clay. 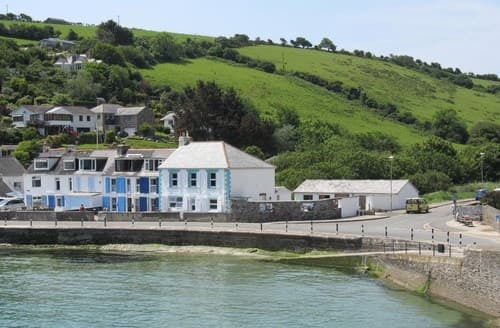 Situated in the harbour village of Charlestown which was a Georgian 'new town' built between 1790 and 1810 for the export of copper and china clay. 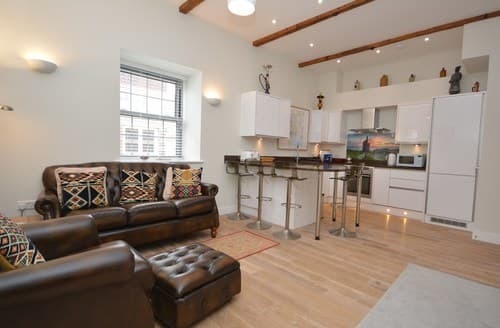 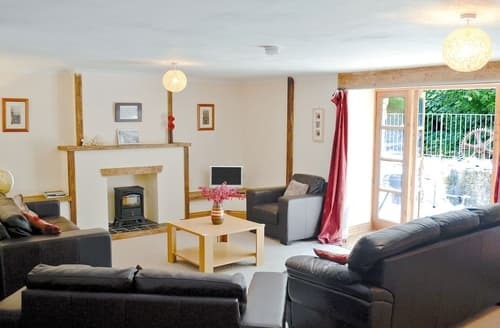 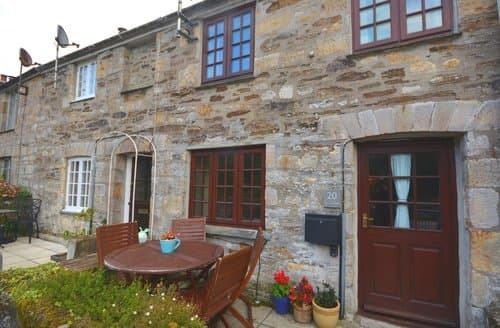 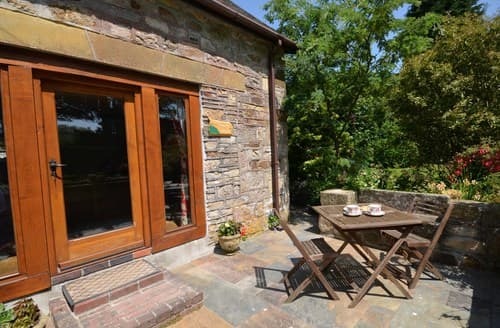 S85832 will appeal to families, friends or couples looking for a quiet base to explore this diverse part of Cornwall. 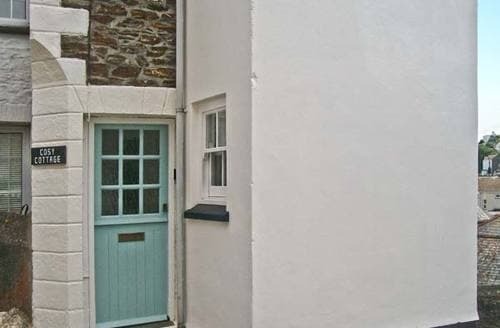 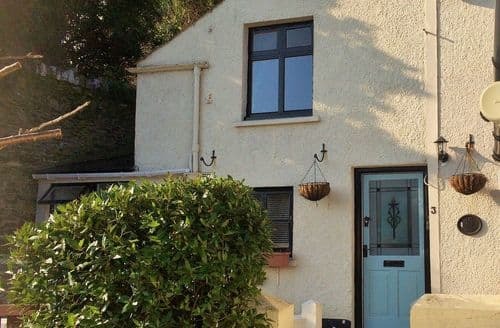 Carlyon Bay and its sandy beach is only 1 mile from this traditional terrace cottage offering ideal family accommodation.